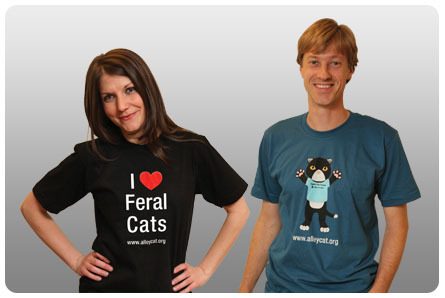 National Feral Cat Day was started by an amazing advocacy group called Alley Cat Allies. To learn more about Alley Cat Allies please visit their website. In addition to their amazing efforts in supporting trap-neuter-return (TNR) programs, Alley Cat Allies has sponsored Fairfax County and Baldwin Park animal shelters as part of our GiveLitter™ program and helped raise over 6,000 pounds of litter for these groups to-date! National Feral Cat Day (NFCD) is your opportunity to help protect and improve the lives of cats around the county! It is a day to recognize the growing problems of feral cats, and their place in our lives whether we are aware of it or not. National Feral Cat Day is more than just thinking about the problem, though. 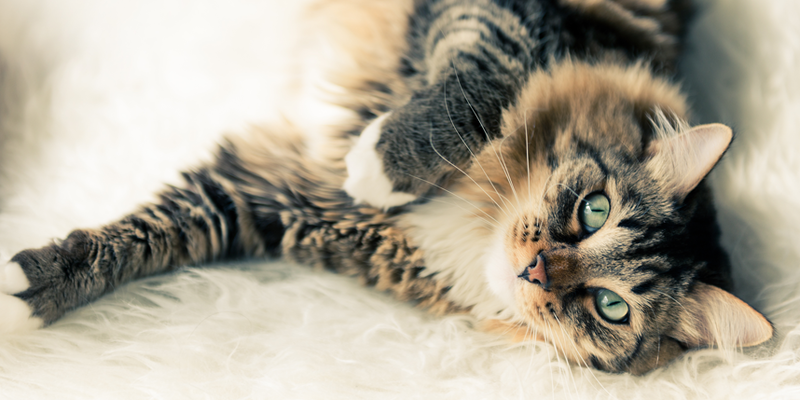 It is a day of action – where veterinarians throughout the U.S. offer their services to these felines. GET INVOLVED! HOW DO YOU HELP? 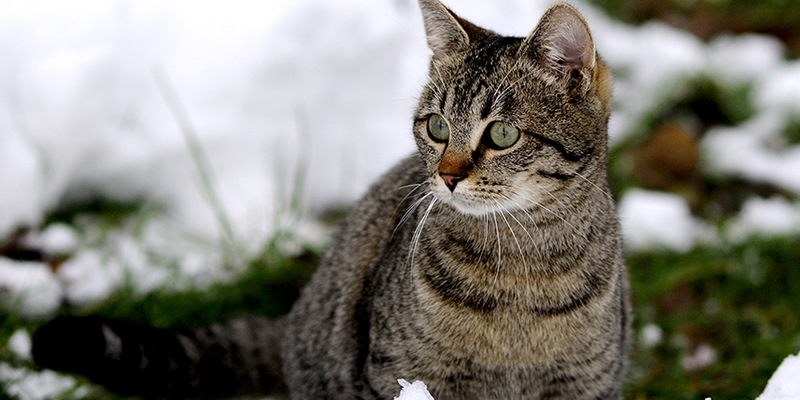 Check out this guide directly from Alley Cat Allies. Specifically, check out pages 3-6. So, what are you waiting for? Spread the good word about National Feral Cat Day and help make a difference in the lives of cats across the globe. CELEBRATE NATIONAL HOT DOG MONTH BY KEEPING YOUR PETS COOL!